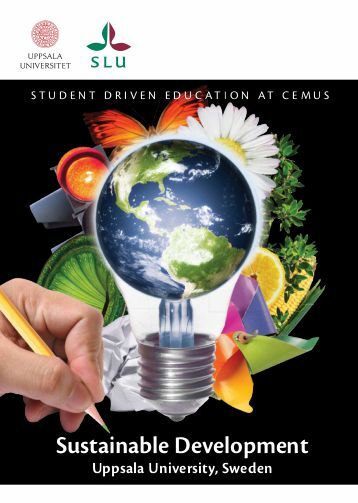 This is the fourth and last CEMUS program-bound course, that´s ending the first year. With focus on Sustainable Development, the approach to a large extent goes towards fictional writing alongside scientific lectures. Written assignments were linked to books, followed by internal feedbacks between students with relative free scientific reigns. Many students welcomed this different approach, giving tribute to genuine dynamic communication talent from science (and) fiction. The first submission serves as the beacon, expected to be enhanced and in the end, printed with the other´s.